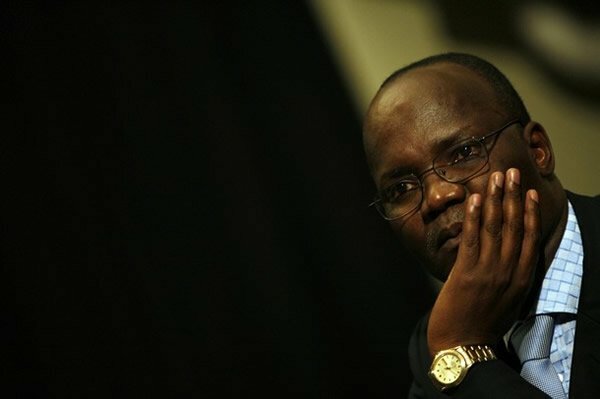 The Acting Prosecutor General Advocate Ray Goba is keen to expedite the arrest of the accused Minister of Tertiary and Higher Education, Professor Jonathan Moyo. 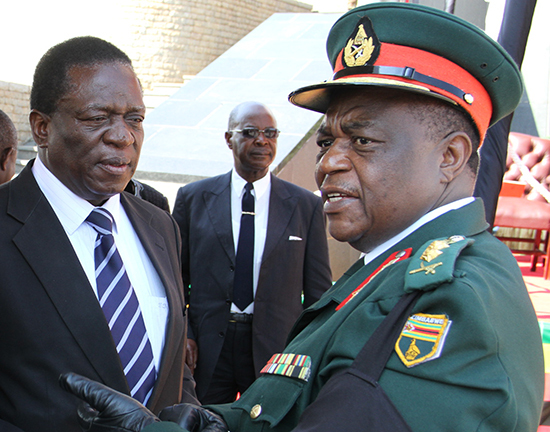 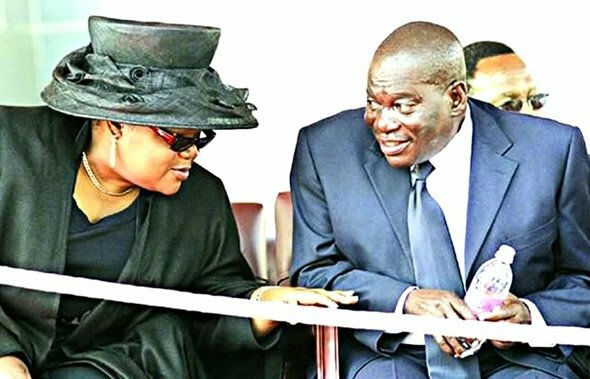 Advocate Ray Goba, has gone ahead and directed the Police Commissioner-General Augustine Chihuri to swiftly complete all the relevant paperwork relating to Professor Jonathan Moyo so he can be hauled to court to answer charges of corruption, money laundering and abusing approximately US$500 000 of Zimbabwe Development Fund (Zimdef)…. 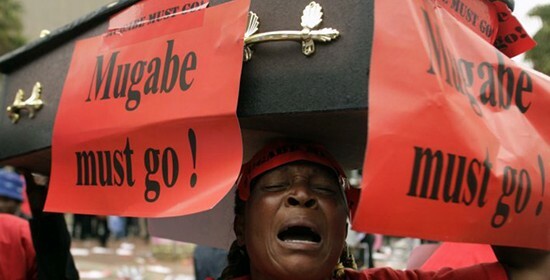 ‘We love Mugabe, but accept it’s time for him to step down. 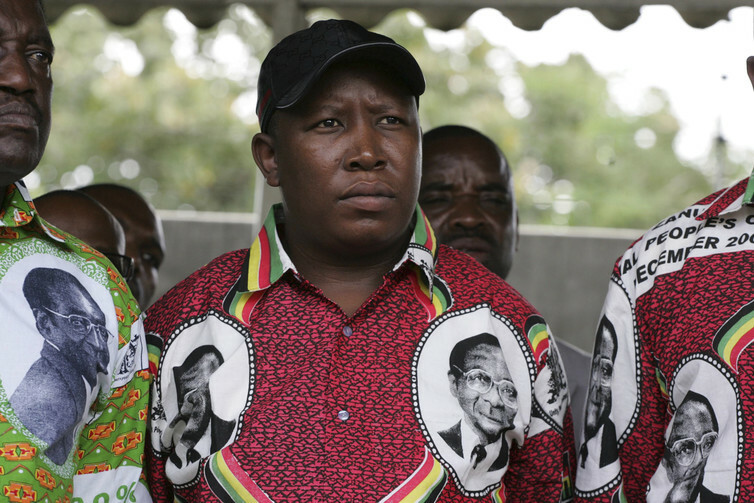 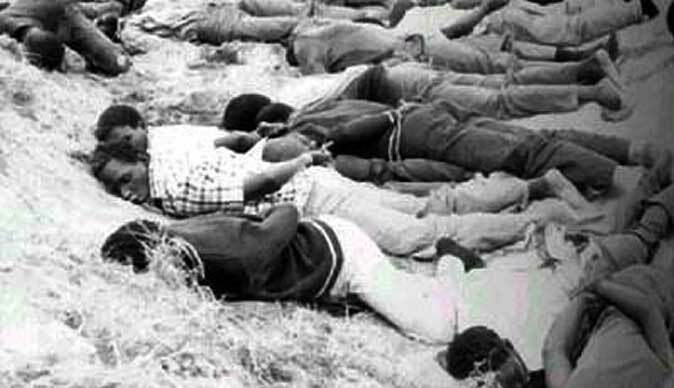 Like Castro , handed over power, Mugabe must do the same’-Malema. 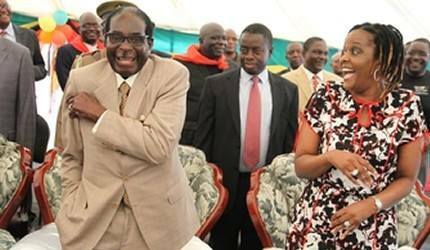 Economic watch dog warn Zimbabweans against sending Money back home through official means. 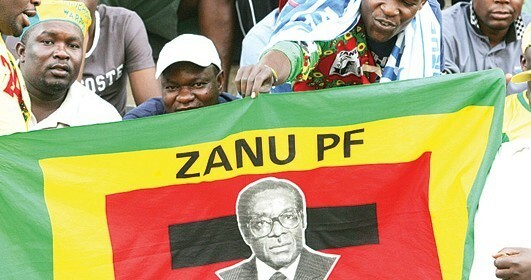 An Economy watchdog Science Economics and Justice for Zimbabwe has warned Zimbabweans in the diaspora to desist from sending their relatives money back home through official means indicating that party of the money is being used to fund the brutal and heartless Zanu PF government. 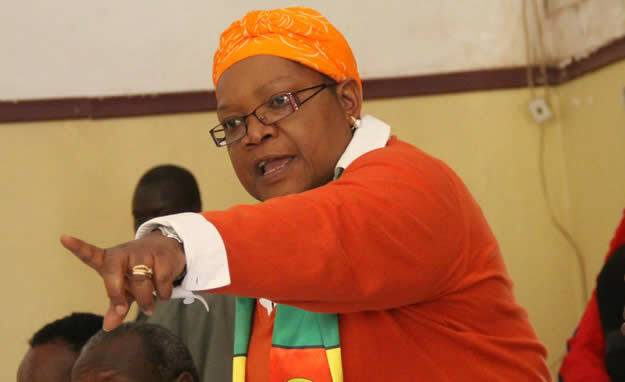 “Zimbabweans, every cent you send internationally through official channels such as bank transfers, Western Union and Ecocash is used for bankrolling Zanu PF,” the organisation posted on Facebook….